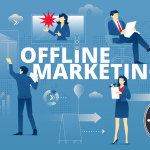 Online and offline marketing are powerful tools when it comes to creating strategies that can get your business on the technological board. 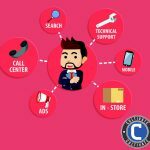 Together, they combine successful tactics like word of mouth and referrals, with the outreach that the internet provides in creating and reaching out to warm leads all around the world. For offline marketing, you’ll want to invest in something strong and sturdy you can provide people of interest with! Whether it be business cards, pamphlets, or flyers that give your intended audience a good idea of what you do and who you are, you’ll want to make sure you’ve covered your professional ground. Invest in a company like Helloprint to provide you with durable, easily accessible, and beautifully designed paper goods to ensure that your reach offline is successful! Online marketing relies more on your tech-savvy skills, as well as your interpersonal skills. It’s important to be the kind of business owner that people can trust. 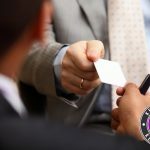 In this day and age, entrepreneurs that are looking to make quick money without thinking tend to ruin the idea of trusted relationships between the buyer and the seller. You want to make sure that your business speaks for itself, and customers won’t be willing to trust you until you prove to them that you’re worth being trusted. 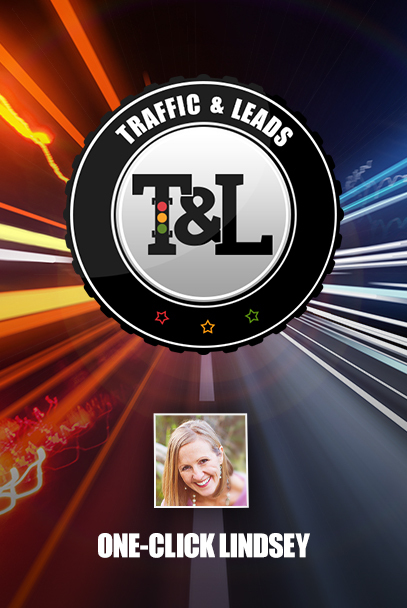 Reach out and become a trusted business owner by engagement! Talk to the people who express an interest in your product, and make yourself available in order to give them confidence. Trust is the key when it comes to longevity. Together, offline and online marketing strategies work best when combined together. By using the business cards you’ve collected and created with Helloprint, you can engage with the people you meet in real life. By generating buzz around your business, word of mouth can then start spreading, letting people know about what you do, and how your product can help them with the problems they’re suffering from. Combined with online marketing and the power of social media, you should be able to engage with new leads nearly every day. Keep the connection strong, make sure that you’re reaching out to people individually, and provide them with top tier service. 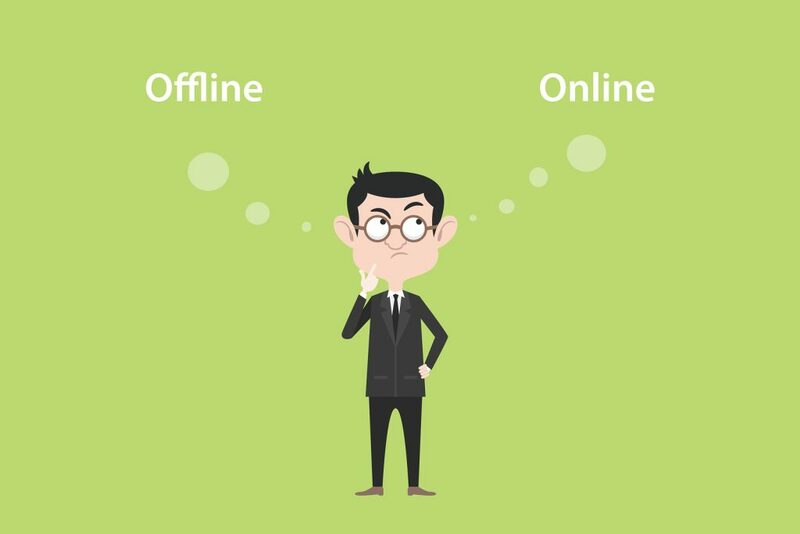 Offline and online marketing are true staples of success when it comes to business owners, and their brand. 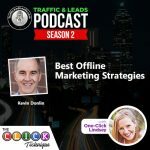 Use what you know, combine the ultimate tools, and increase your traffic flow with some of the best offline and online marketing strategies.